2015+ Cadillac ATS LED Sidemarkers! Smoked / Clear / Amber Lens! USA Made! 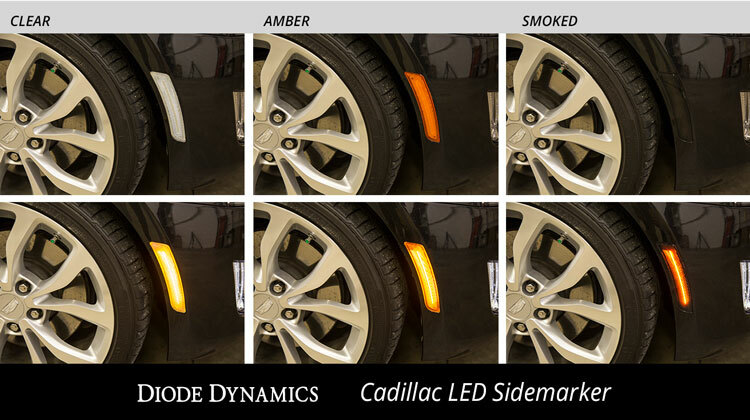 Diode Dynamics is pleased to announce the replacement LED Sidemarker set, for the 2015+ Cadillac ATS. With the Diode Dynamics LED sidemarkers, you'll gain a modern LED appearance, with a simple 15-minute installation. 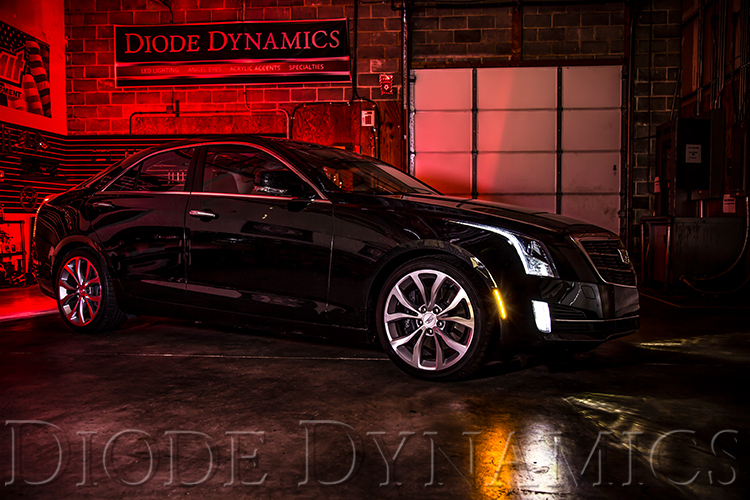 Upgrade your Cadillac ATS today! 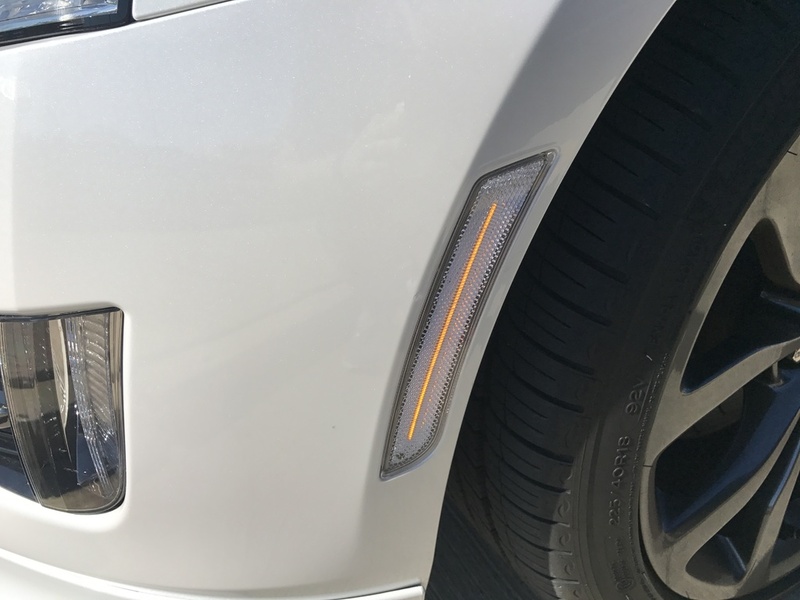 These sidemarkers are sold in a pair. 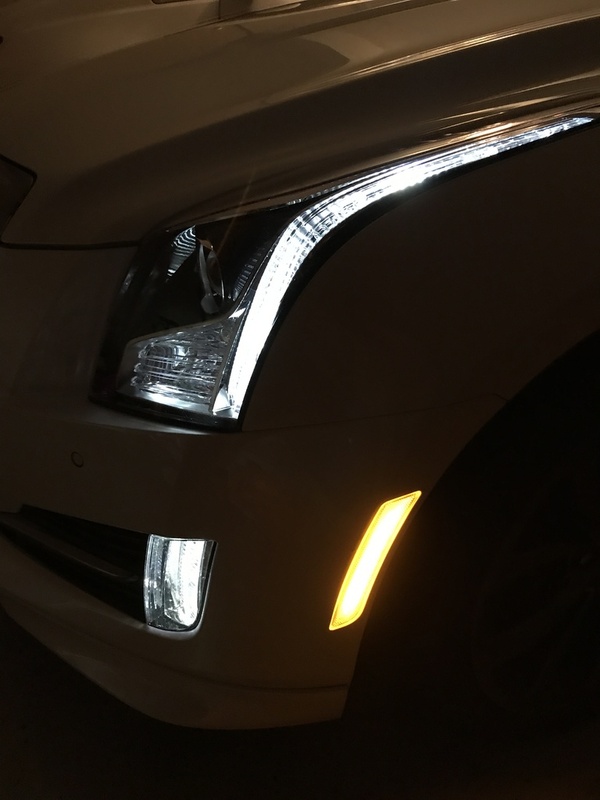 All light up with Amber LEDs. The lens options include factory-style Amber, Clear, or Smoked. Juice20 and Juice20 like this. 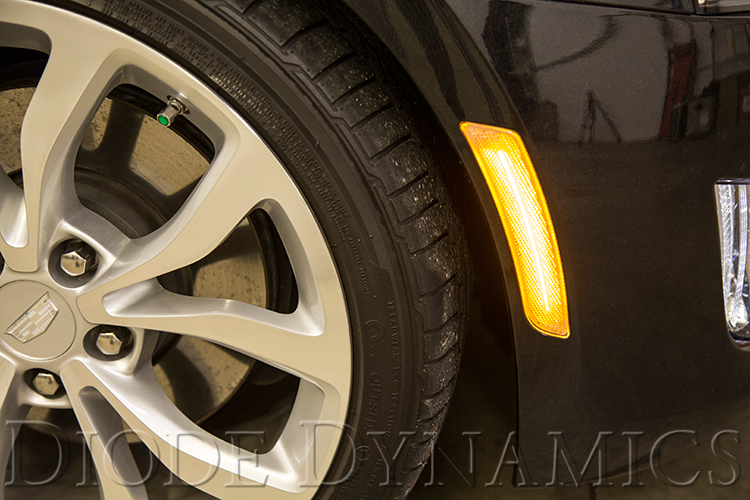 Re: 2015+ Cadillac ATS/ATS-V LED Sidemarkers! Smoked / Clear / Amber Lens! USA Made! 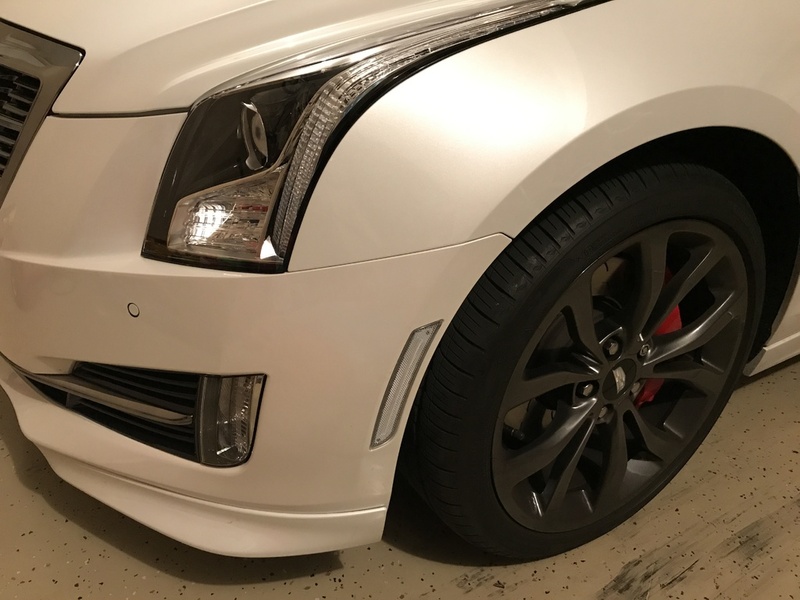 Re: 2015+ Cadillac ATS LED Sidemarkers! Smoked / Clear / Amber Lens! USA Made! 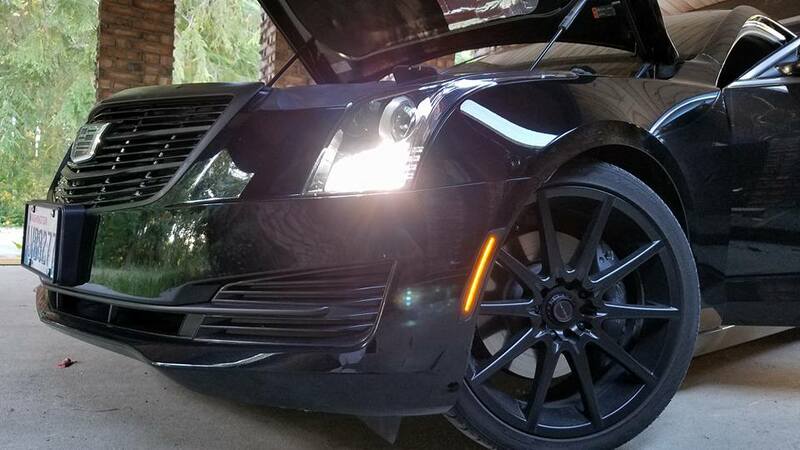 Brandon's blacked out ATS featuring our Smoked lens option, and HP24 Switchback turn signals! Here's how our sidemarkers are manufactured, right here in St. Louis! Don't forget to send in pictures with your Diode Dynamics LED sidemarkers installed! Updated URL posted to the new site! 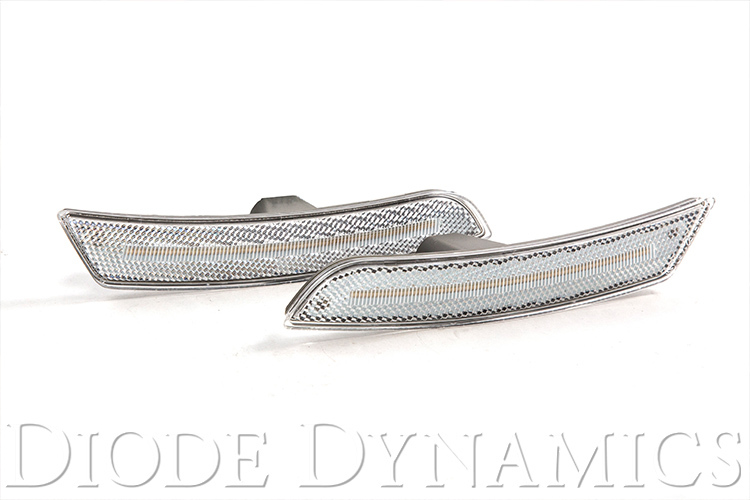 Don't forget to send us PM for the free-shipping code! 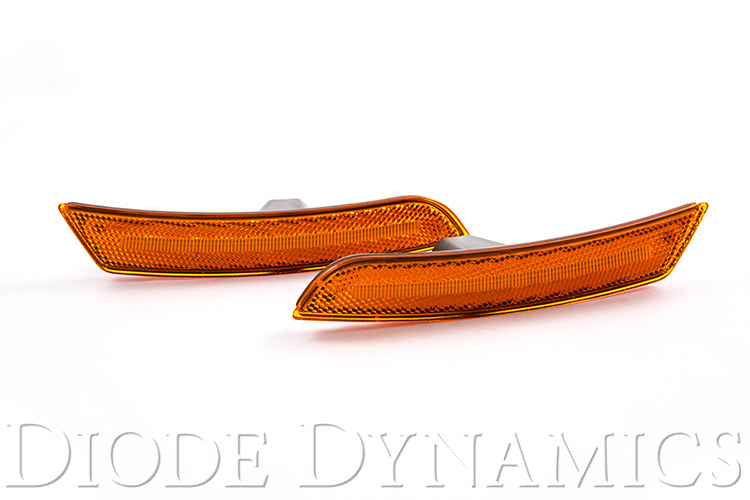 Do you have any plans to make these for the ATS-V Sedans? 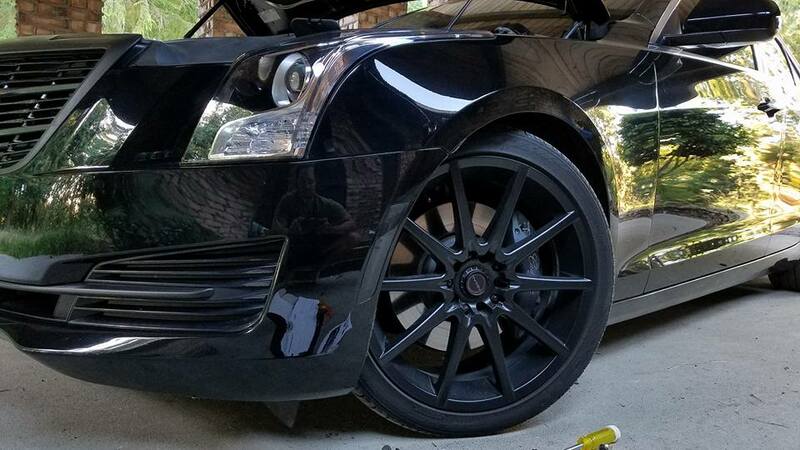 I would buy a set in a heartbeat if you do. 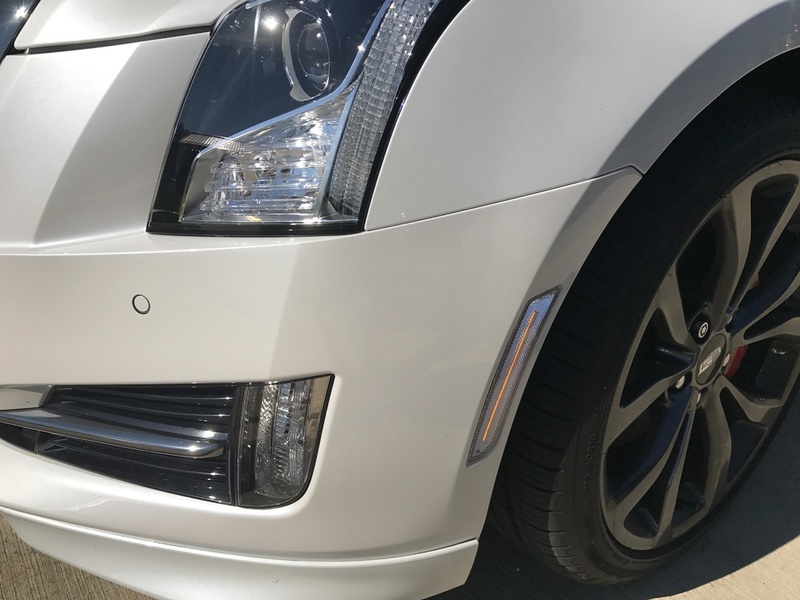 I haven't heard anything from our engineering team about an ATS-V sedan-specific sidemarker, but we've definitely gotten some requests for them. If I learn of any developments, I'll be sure to share!